保華利有限公司 SHOP 4-5, G/F, FHP SHOPPING CENTRE, 31-41 MODY ROAD, TSIM SHA TSUI, KOWLOON, HONG KONG. 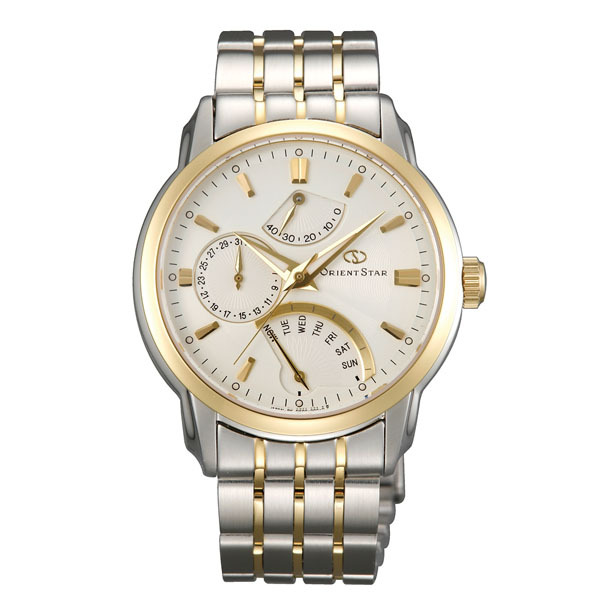 ORIENT WATCH is focusing on the manufacturing of high-quality mechanical watches, in which it excels, ORIENT is committed to continuing to provide products that customers appreciate. With regards to China market, we used to be named as “twin lions watches”. It is because the logo we are using is “two lions”. We are featuring in wearable and cost effective. Most of our watches for China market are mechanical watches. We are proudly made in Japan. 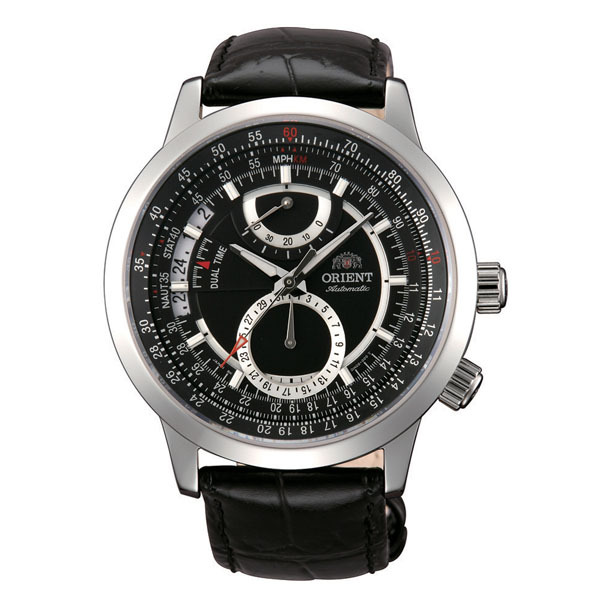 One of the most distinguished brands of Orient Watch, ORIENT STAR, that was first created in 1951. The mechanical watches are simple but feature an exquisite style, worthy of the brand name with its celestial connotations. The lineup offers a diverse selection of products, featuring solid technologies all backed by its history, and designs that reflect the care take with every detail. It was said that watches first started to be worn on the wrist in the early 1800s. From that point, they were made increasingly smaller, and in 1910, designs and movements began to be developed exclusively for wristwatches, which took on a separate categorization from pocket watches. In the 100 years since then, movements, exterior structure, and materials have evolved with the times, but basic structure and appearance have been passed down through the generations. The Classic Automatic series is a lineup of mechanical watches that combine classic styling from over 100 years of history with the latest structure and production engineering. Their classic appearance makes them extremely easy to read, and the state-of-the-art mechanism enables a dramatic improvement in precision, making these watches suitable for business and other formal occasions. 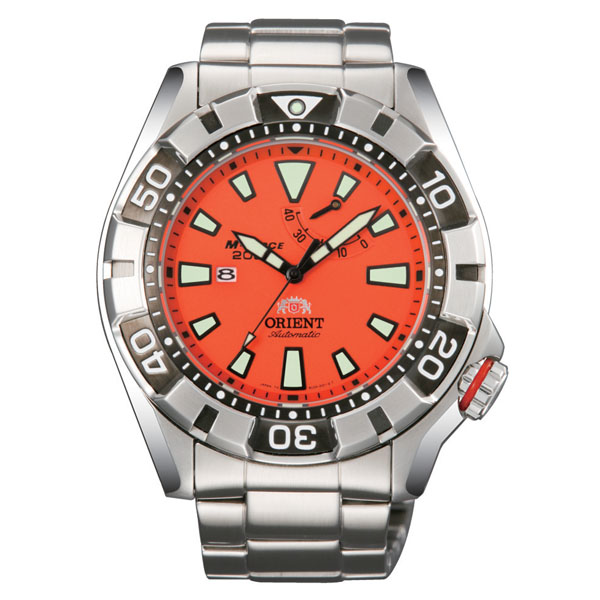 Technologies for Orient’s water-resistant watches, whose origins trace to the King Diver in the 1960s, reached a peak in 2003 with the Professional Diver. Our unique know how and product engineering – reflected in the special case design that prevents helium gas from entering and the ISO-compliant shock-absorbing structure of the movement – have been applied to watches developed from that point on. We offer products with water-resistance levels appropriate for a broad range of uses, including professional diving, marine sports, and everyday work in wet conditions. With an impressive appearance, featuring large cases and feminine dials, these Orient mechanical watches are presented for women. These watches pursue not only beauty but also elegance and match outfits for every occasion. 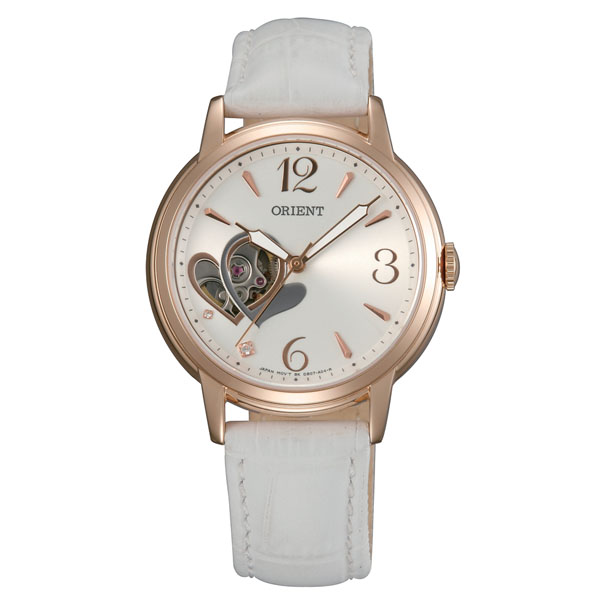 With elegant designs featuring hearts, stars, and other motifs, these fashionable watches elevate style and provide a wider variety of options for coordination. Enjoy these watches by wearing them in whatever way you like, casually or fashionably.